The Global Citizenship Forum is held annually and supports the wider Global Citizenship Programme by providing a regular structured space for interaction and exchange between students and faculty working on global citizenship initiatives around the network. The first Forum was hosted by Otago University, 30 July – 2 August 2018, on the theme of Community Engagement. Click here to read the initial reflections from one of the participants. 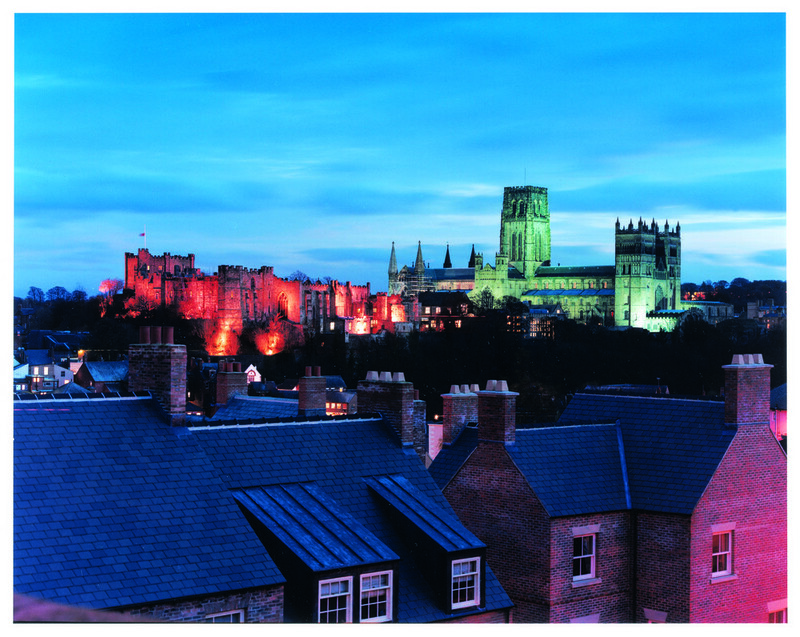 The second Global Citizenship Forum will be hosted by Durham University 8 – 11 July 2019 at St John’s College, on the theme of Empowering Learners. What role should students play in shaping their own education? What structures and environments in higher education encourage student empowerment? Can students be both consumers and co-creators of their University experience? These are the questions we will discuss at the Forum, as participants will share experiences, challenges and best practice from across the Matariki Network of Universities. Each day will focus on a different sub-theme, culminating in a day conference open to the public. The programme will be developed with input from students and staff across the Network. If you want to find out more, or get involved, contact the liaison at your institution.